A classic Muldoons Own blend, medium bodied with a rich smooth finish. Blended with both the light and dark coffee lover in mind. A truly versatile coffee were proud to call our own. 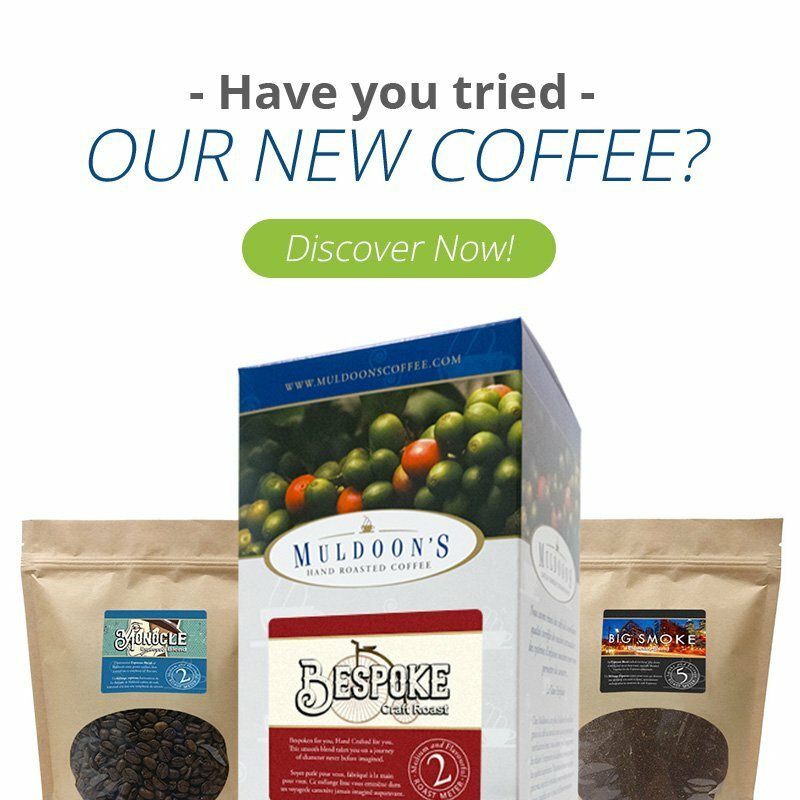 Medium body, low/ medium acidity, self drinker or blend with other Muldoon products, freshly roasted. No hint of staling. Fast delivery Good value.